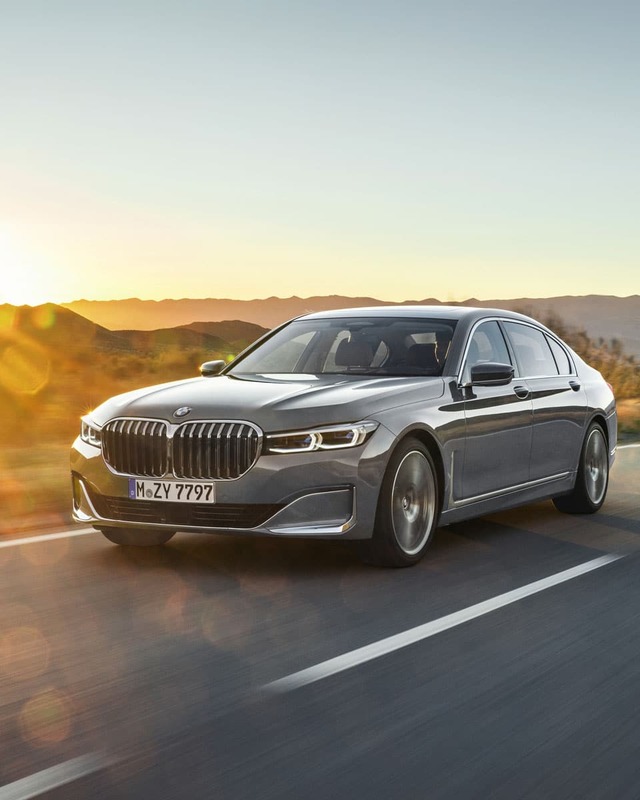 BMW has updated its flagship 7 Series with the introduction of the 2020 model this morning. 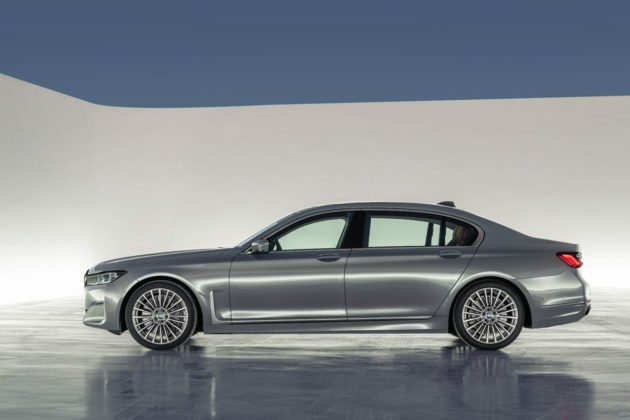 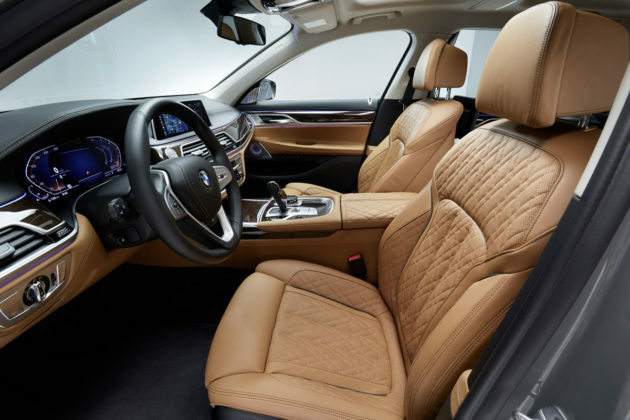 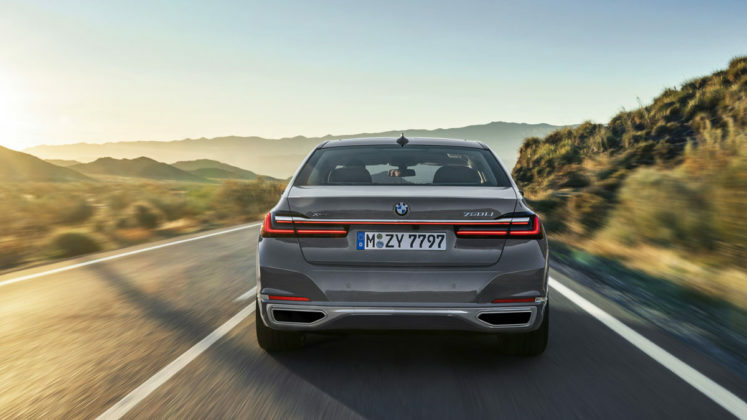 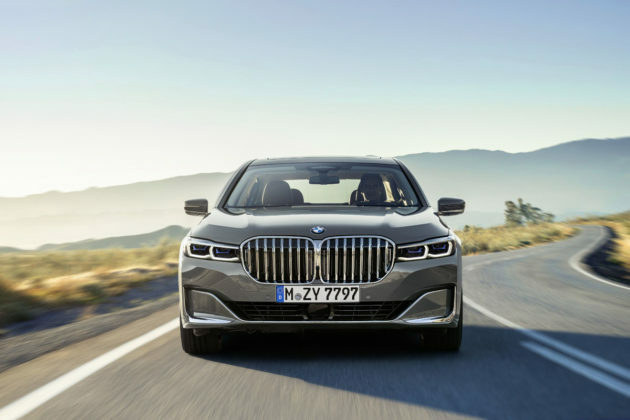 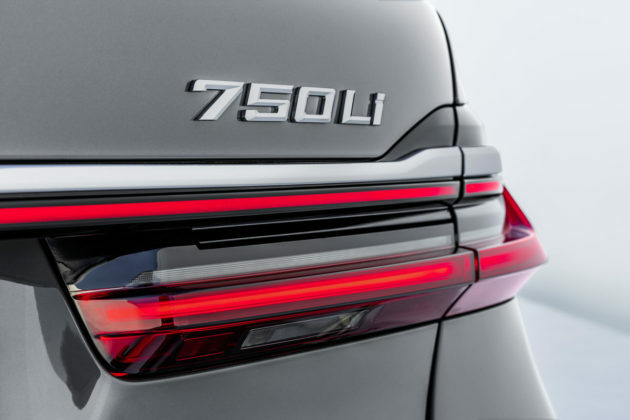 The 2020 BMW 7 Series certainly makes a statement and you’ll notice the refreshed model immediately if you spot it going down the road. 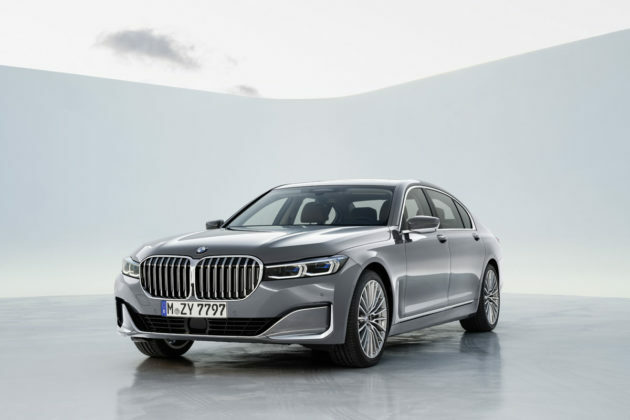 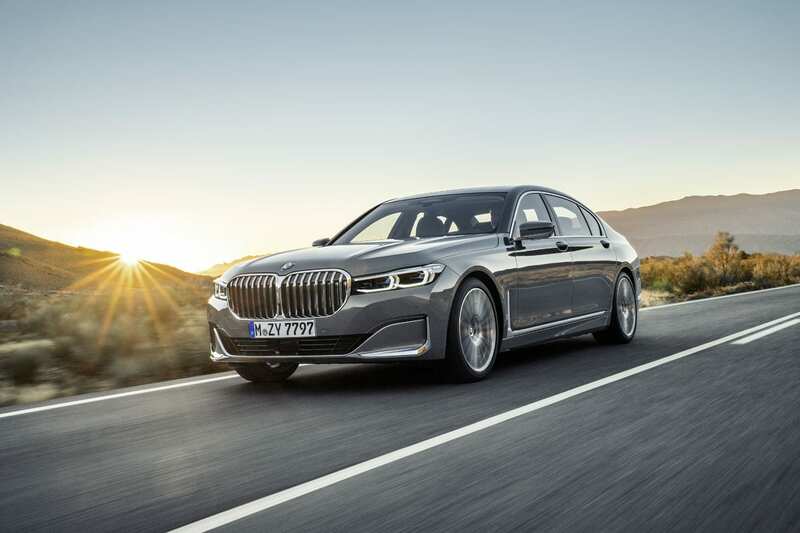 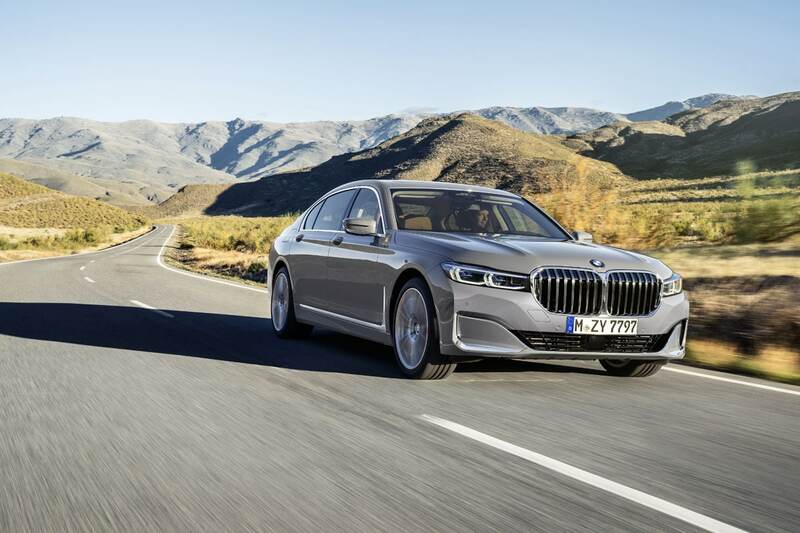 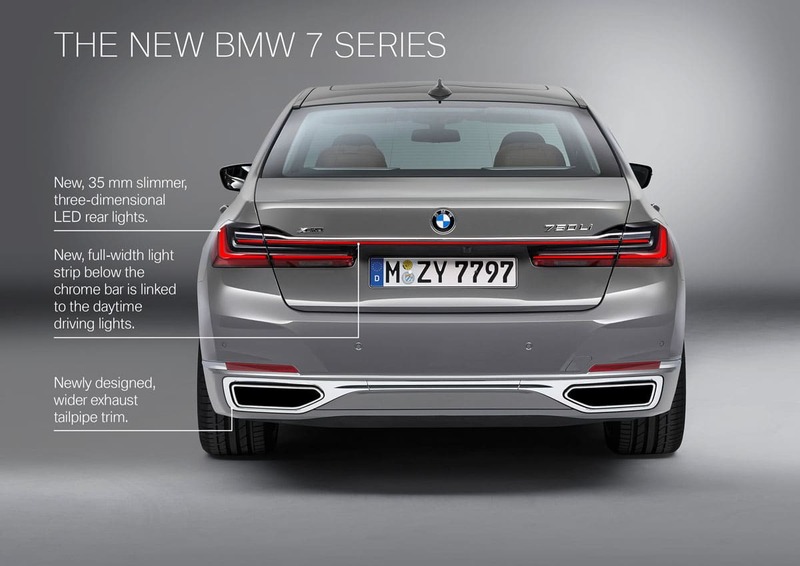 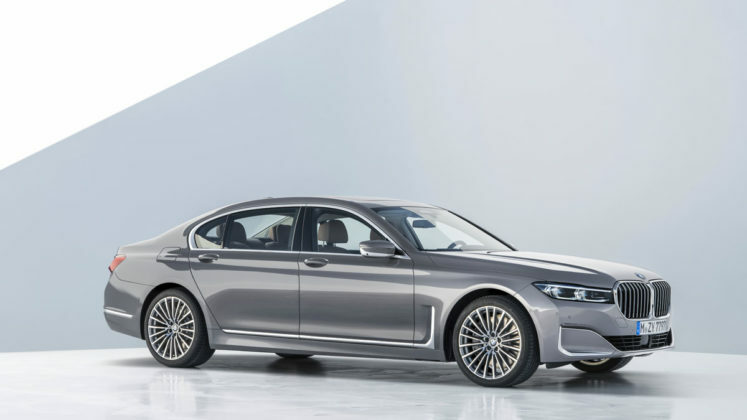 The new 7 Series features a larger grill and a 50-millimeter taller front end and a traditional kidney grill that 40 percent larger than the current model. 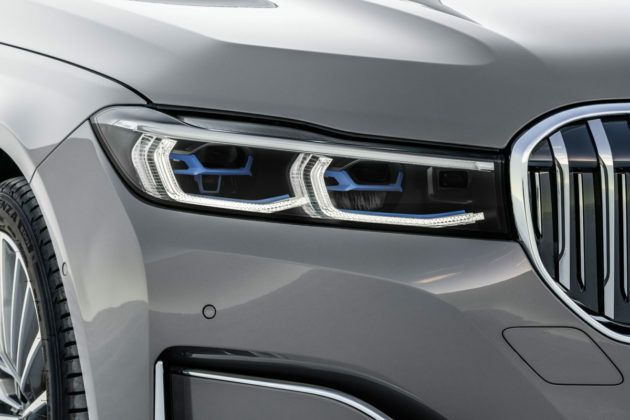 That grill gets featured even more prominently because of the slimmer headlights. 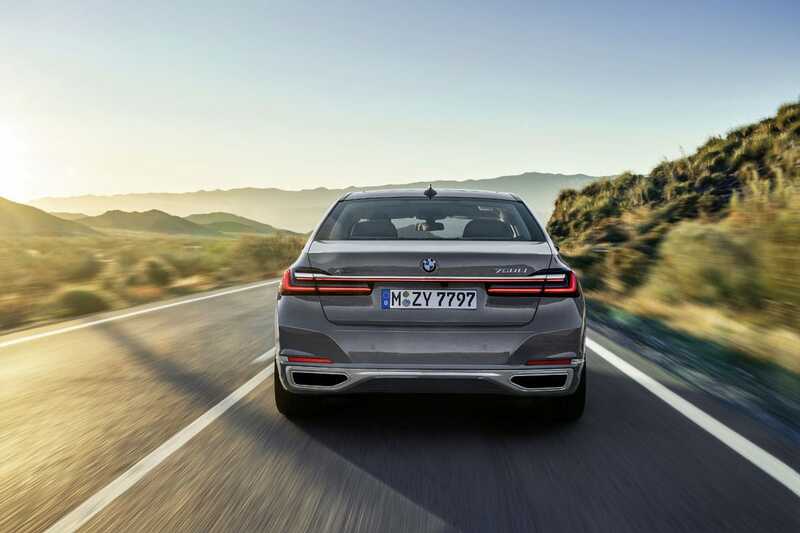 The taillights are also slimmer, but the rear exhaust outlets have dramatically increased in size. 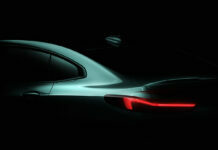 From the side, the car looks less bulky despite the larger design elements. 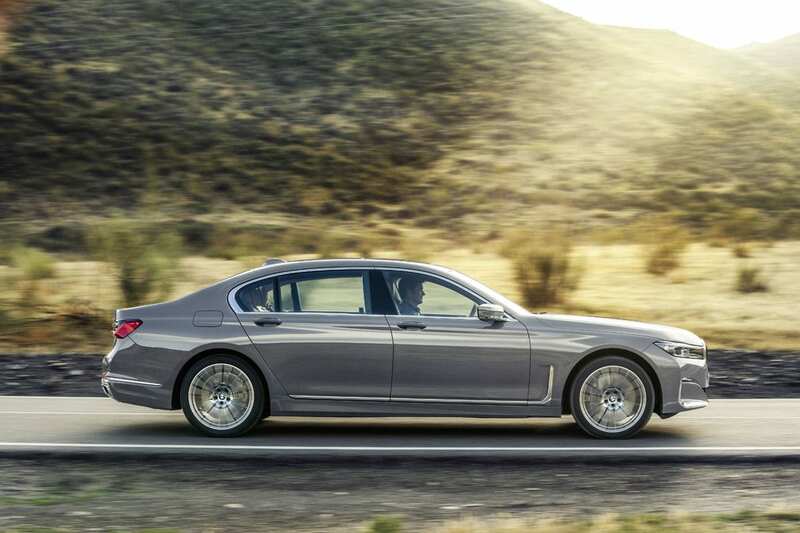 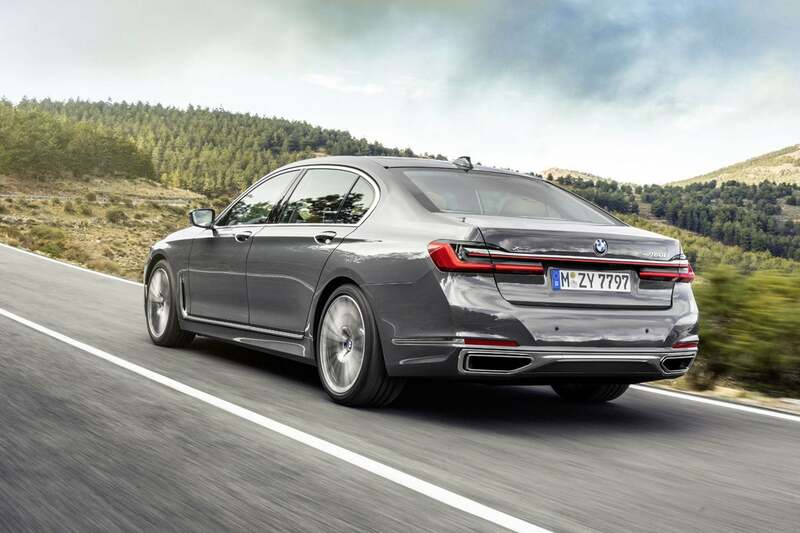 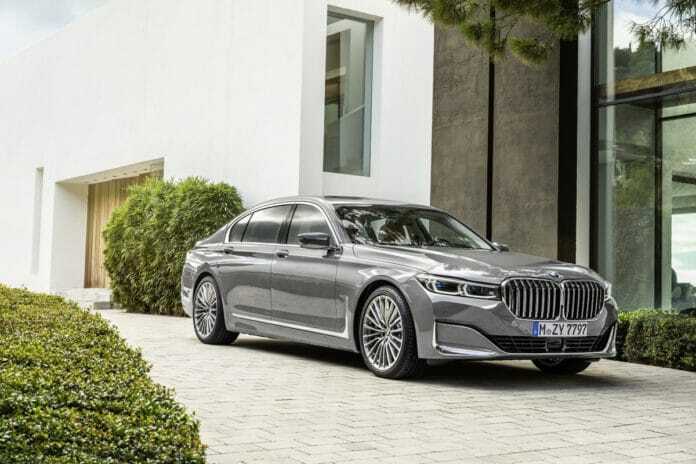 The overall impression of the new 7 Series’ updated design is that it still looks like BMW’s flagship sedan and wouldn’t ever be mistaken for anything else, but you can also tell that the model’s been redesigned fairly significantly. It’s a noteworthy evolution. 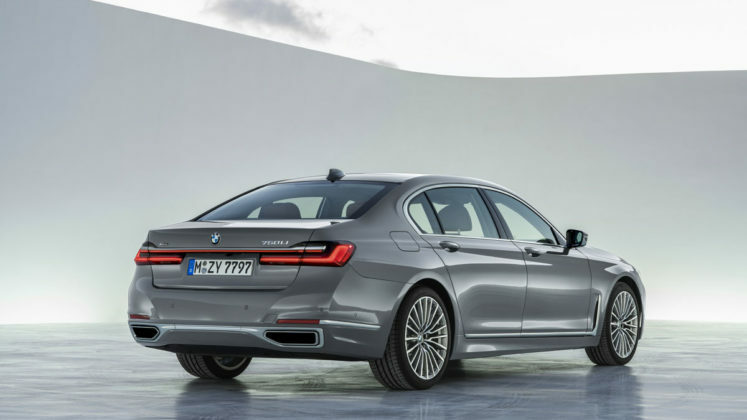 It’s also nice to see the differentiation between the 2020 7 Series and the BMW 5 Series. 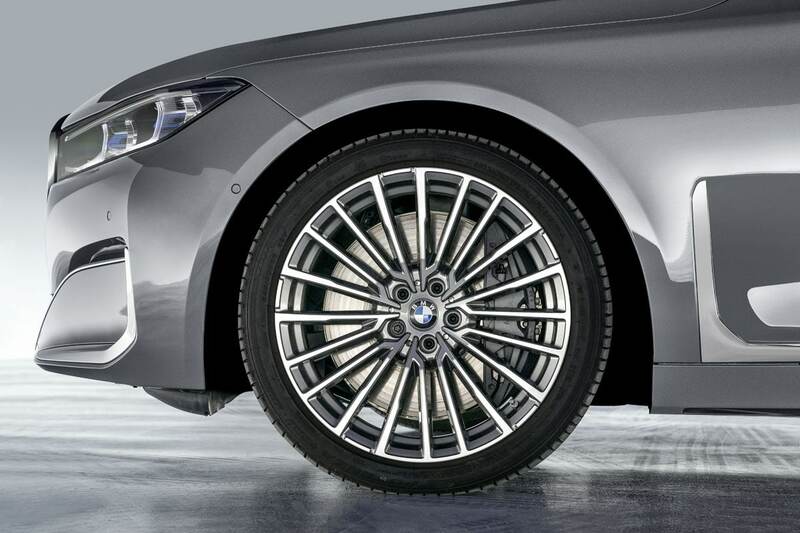 It’s more noticeable than, say, the difference between a Mercedes-Benz E-Class and an S-Class. 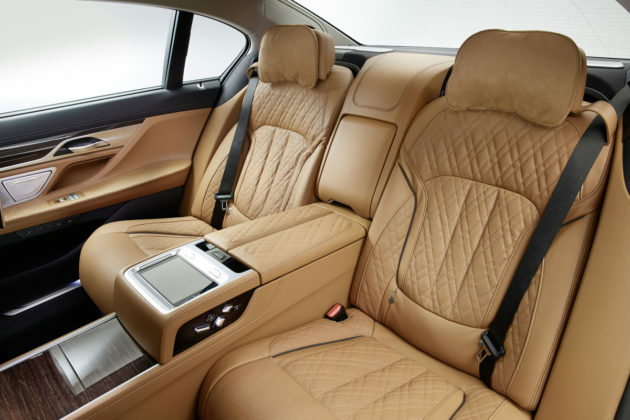 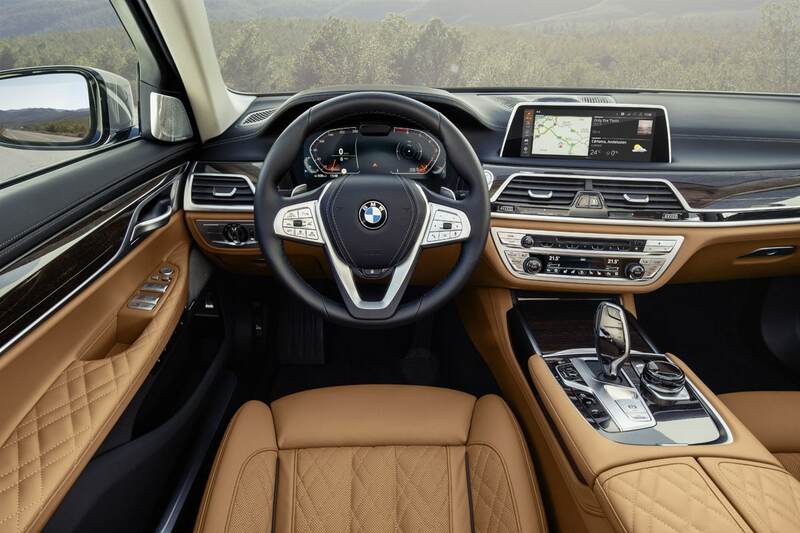 Inside, there are a few improvements here and there including new ambient lighting options and new wood trim, but the overall design remains unchanged. BMW did say that they improved soundproofing for added luxury and refinement. 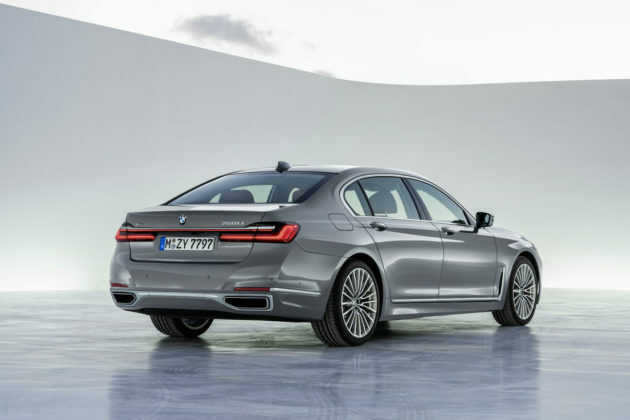 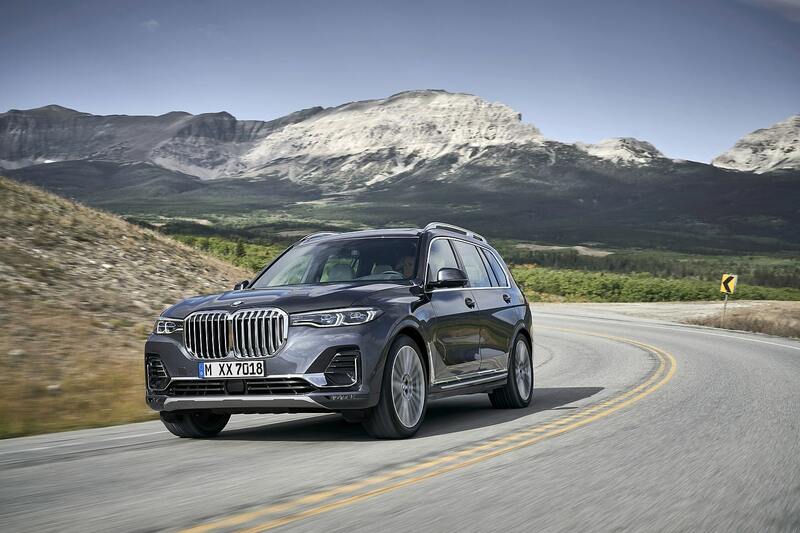 The model lineup remains unchanged and North America should still get the BMW 750i xDrive and 750Li xDrive as well as the V12-powered 760Li xDrive monster wearing a tuxedo. The 750i does get more power with its twin-turbo 4.0-liter V8 now churning out 530 horsepower, 80 more ponies than the current 7 Series. 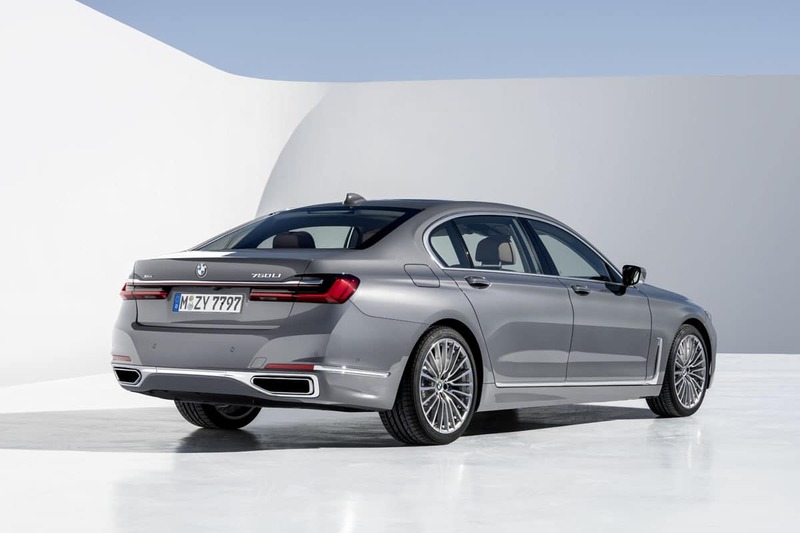 The V12 powering the 760Li xDrive will continue to develop 600 horsepower and 627 pound-feet of torque. 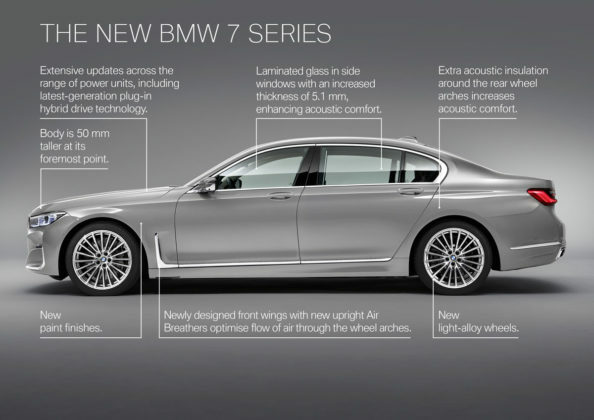 A plug-in hybrid also joins the lineup. We’re not sure if this model will be widely available, if it’s coming to Canada or what exactly is going here, but the specs on paper look good. 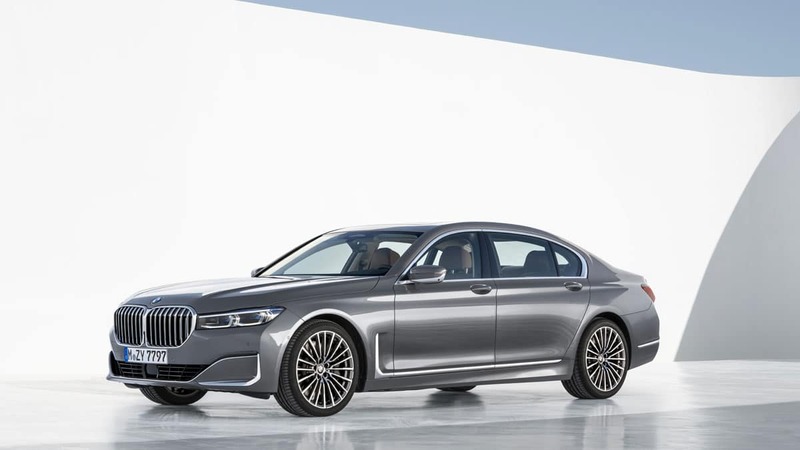 Total output is rated at 394 horsepower with an all-electric range of 58 kilometers. 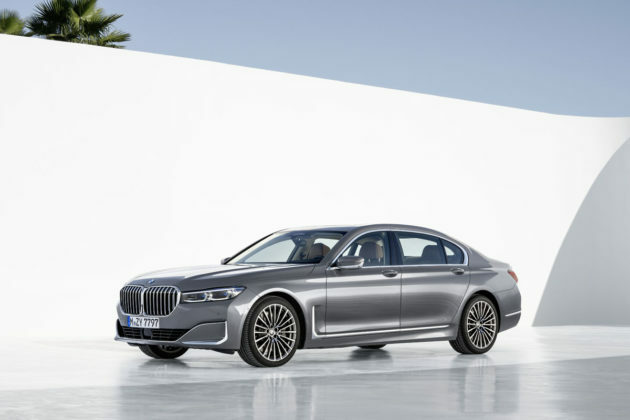 You’ll get to 100 km/h in less than 5.0 seconds in a PHEV 2020 BMW 7 Series. 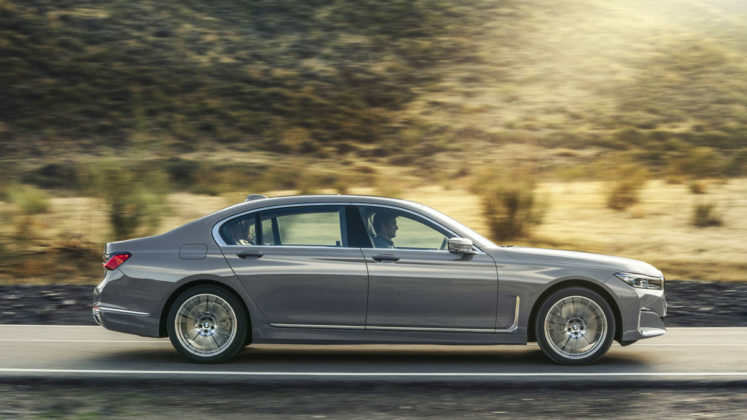 BMW is also planning a ton of driver assistance and automated driving technologies for the refreshed 7 Series. 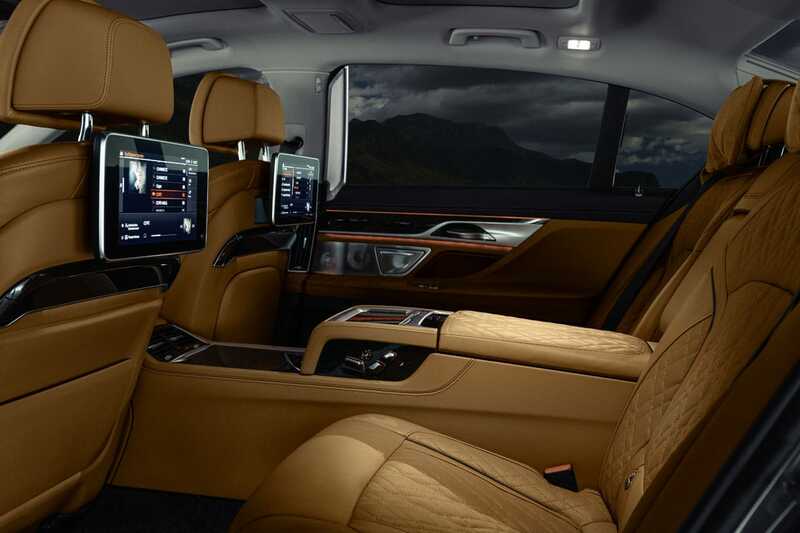 There’s features such as Driving Assistant Professional with Steering and lane control assistant. 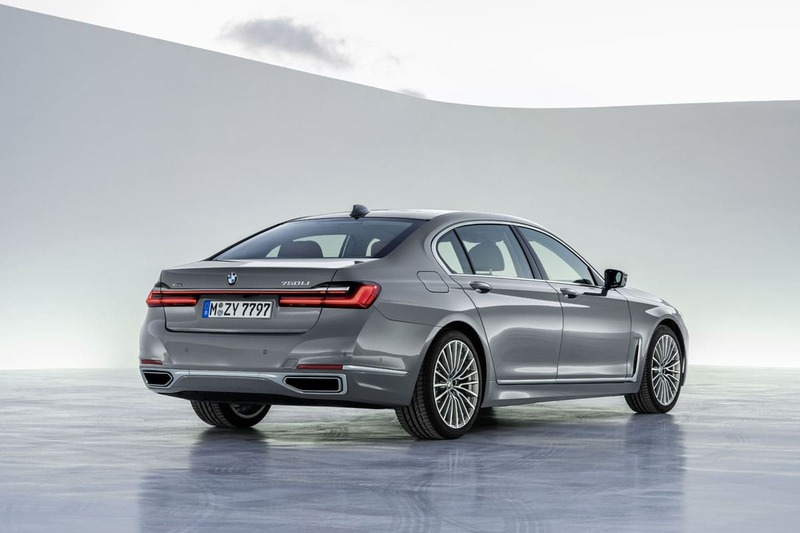 Standard-fitted Parking Assistant now also includes Reversing Assistant. 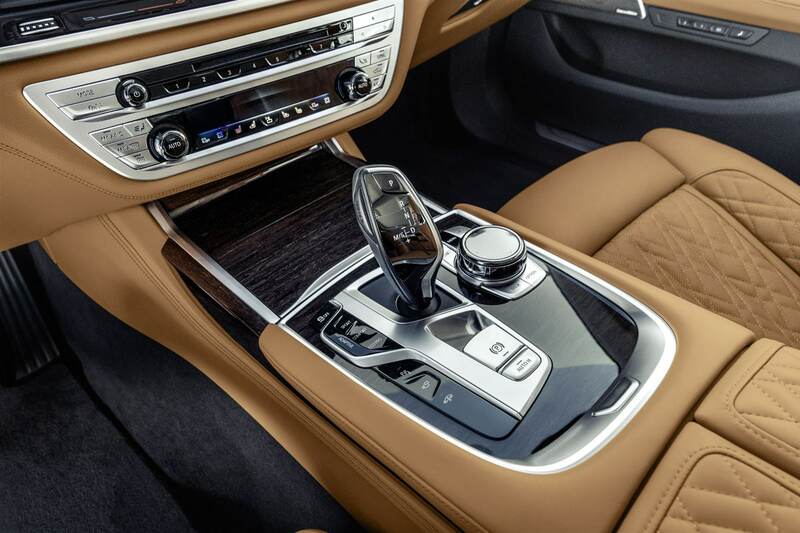 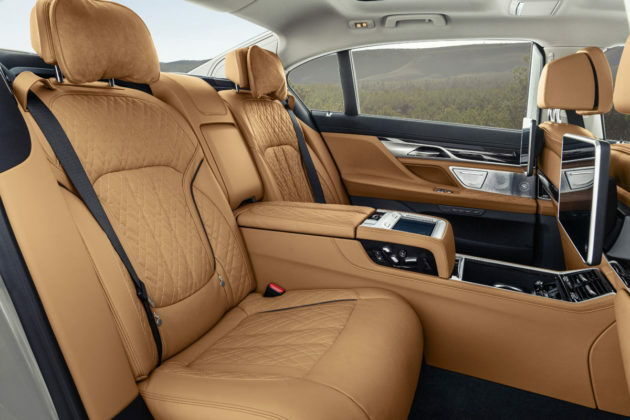 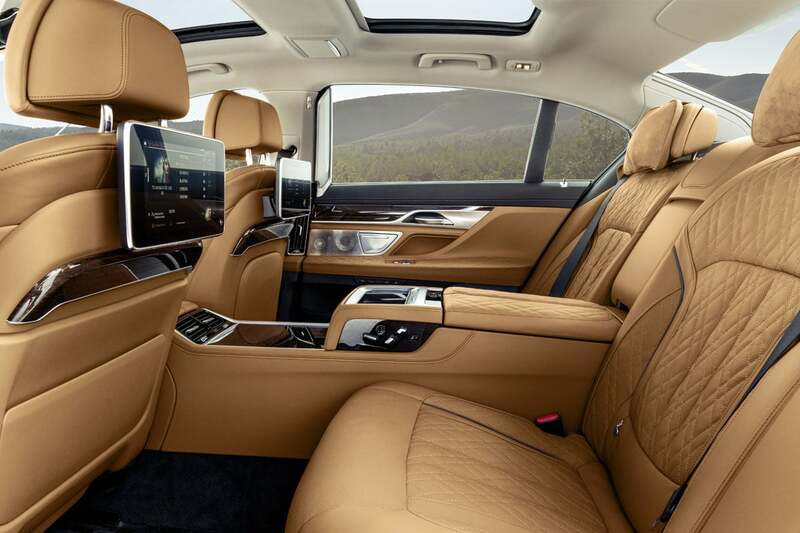 Essentially, the 7 Series can operate itself in a wide range of different environments, from parking automatically to driving automatically down the highway or even in the city. 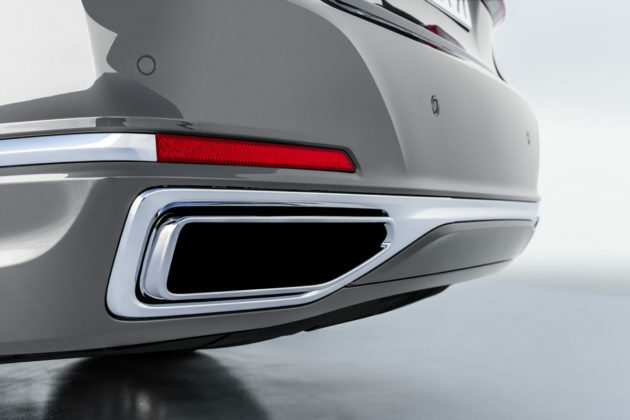 It can back out or in of a parking spot on its own as well with the driver outside the car. 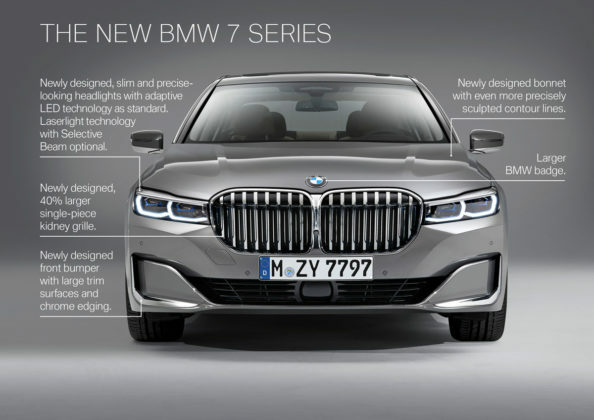 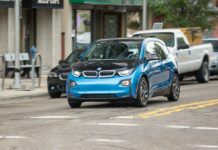 Regulations mean that not all of these technologies are coming to North America, but the 2020 7 Series will still be one of the most advanced cars you can buy. 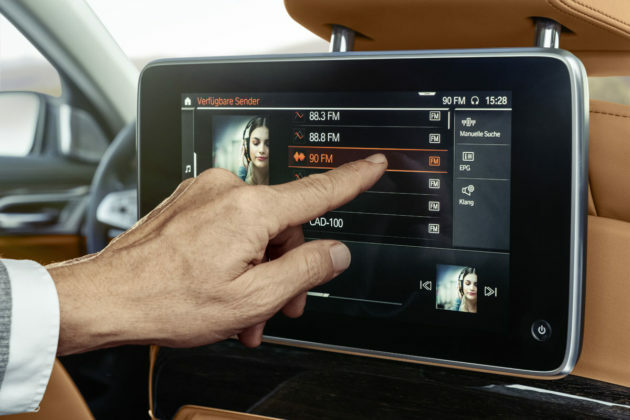 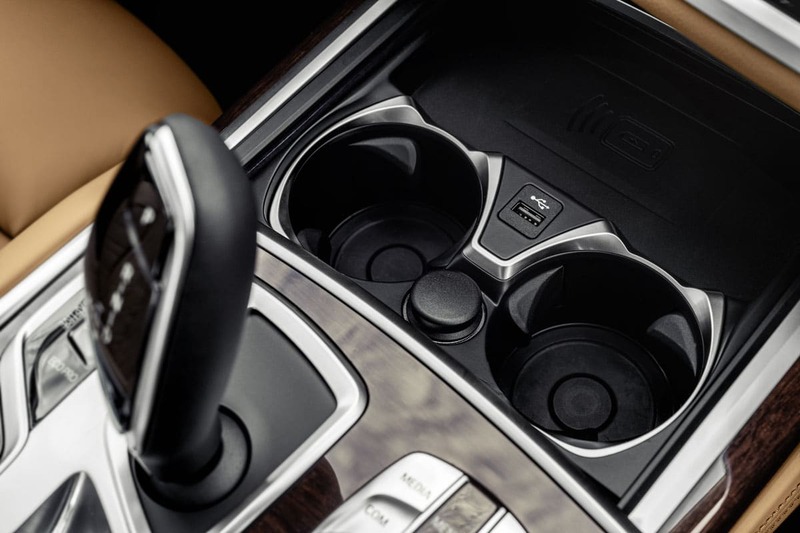 Inside, BMW is trying to catch up to Mercedes-Benz and specifically the S-Class by adding features such as a Intelligent Personal Assistant which allows seamless voice interactions. 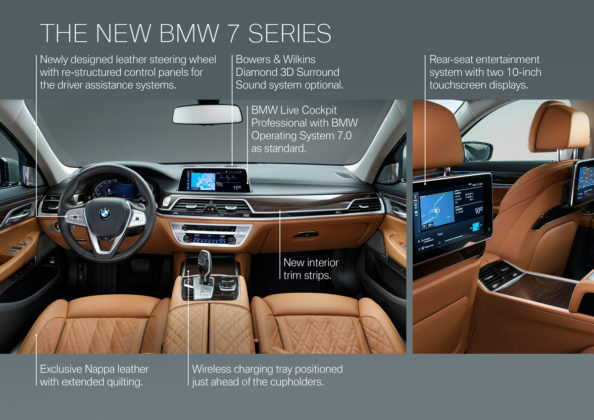 There’s also a variety of what BMW calls “Experience Modes” that adjust climate controls, seat massaging functions and the fragrance dispenser to create different experiences in the cockpit. 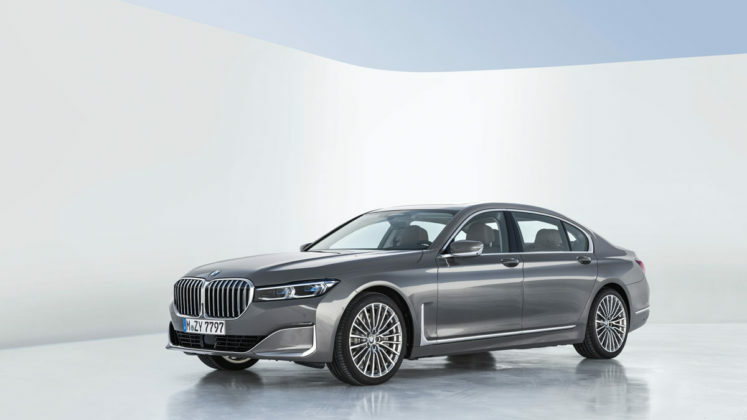 The new 2020 BMW 7 Series goes on sale later this year.